It cannot be denied that League of Legends is one of the most popular games these days. There are about 67 million active LOL players that range from the primary school kids up to married adults and the increased number even include female players. If you have kids who love playing video games, it’s probably League of Legends or LOL. Many would agree that this game is fun to play and is wide-ranging and popular. But aside from this, what makes LOL a highly addicting game? You can decide to quit, and this is alright. However, if you hear about the champions getting a buff or rework or new skin, you will surely come back for some quick game or to try the new changes. Reason 2-Desire to Become Better-It feels good being fed. This also makes you feel that you have not wasted your time in this game. You will only win 50% of your games, and ideally, for every four games, you will play two are losses wherein you did poorly. The remaining two games, you may have fed in one of them. Still, you will gladly play two bad games and one mediocre game where you will be fed, and you will feel good about yourself. This system was specially designed to keep you wanting for more. 50% is all that you are getting and this is all you will ever get. Such a number can push you to your limit for the chance of keeping it consistently high. You need 51% but, why can’t keep it there? Reason 3-Many of your Friends Play League of Legends-How can you tell them that you are quitting? Cutting out League of Legend will be like cutting out such a larger part of your social circles. These are just a few of the many reasons League of Legends is a highly addicting game. Increased number of gamers is now getting hooked with LOL because of its constant update and competitive nature. As soon as you start playing League of Legends, it would be hard for you to quit. 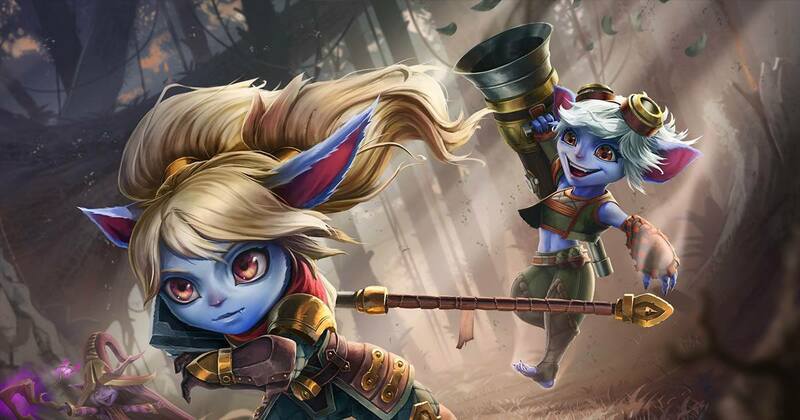 Individuals also purchase LOL smurfs to get a good start and test their newest heroes. Some also consider Elo booster to win this game and for a much better LOL gaming experience.